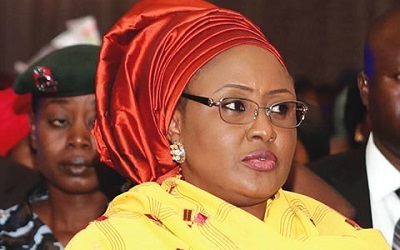 Wife of the President, Mrs Aisha Buhari, has appealed to the All Progressives Congress (APC) not to renege on its campaign promise of paying N5,000 to 25 million unemployed Nigerians. 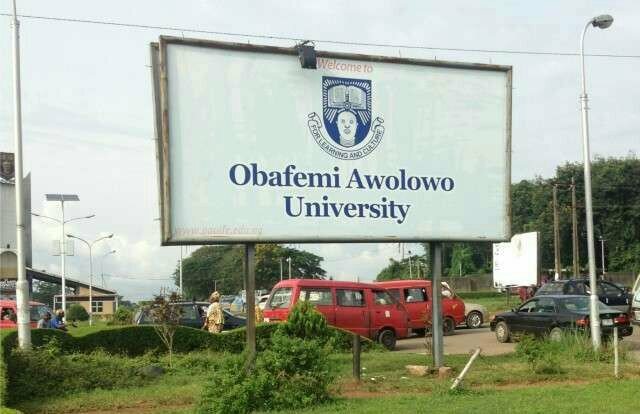 This is contained in a statement signed by the Special Assistant to the president’s wife on Media, Mrs Adebisi Ajayi, on Tuesday in Abuja. “The APC is a party of integrity and has assured Nigerians during the campaign that it will pay N5,000 each month to 25 million most vulnerable citizens. “Nigerians should be patient with the APC government as the change they had been yearning for has come to stay,” she said. Mrs Buhari also urged the party to fulfill its promise of giving school children one free meal a day.